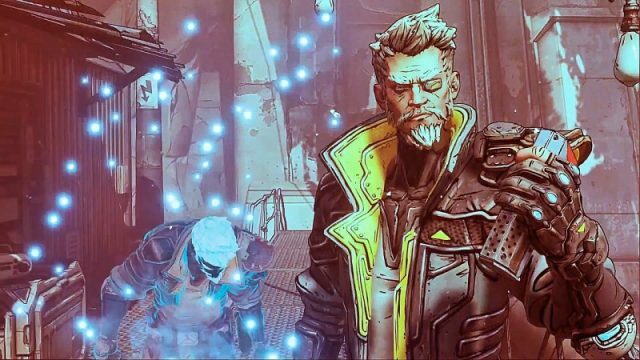 What can we expect from Borderlands 3's characters and classes? Here's what the trailer told us. 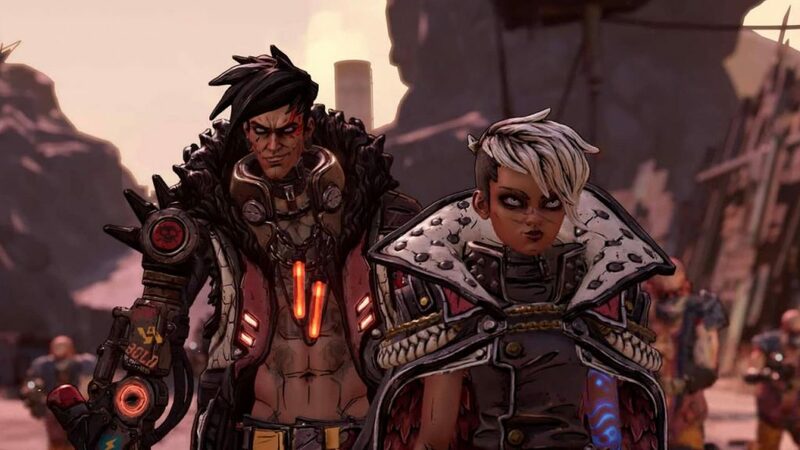 UPDATE April 4, 2019: It’s been a (very) long time coming for Borderlands fans, but we finally have a new true sequel (because the Pre-Sequel doesn’t count, obviously) in Borderlands 3. 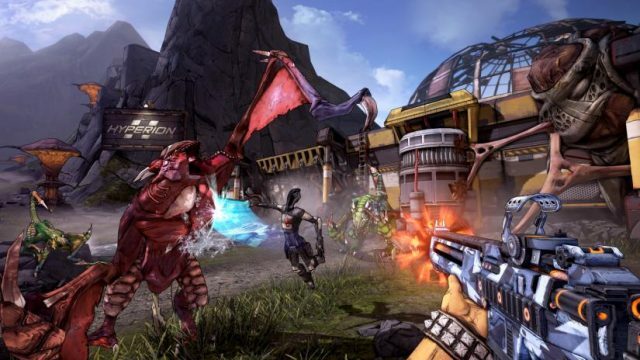 It sure did take series creator, Gearbox Software, long enough to finally lift the lid, and we now have Borderlands 3‘s release date locked in. The first Borderlands 3 trailer — which you can view above, or here — says a lot without saying much at all, but the reveal trailer gave us far more information. 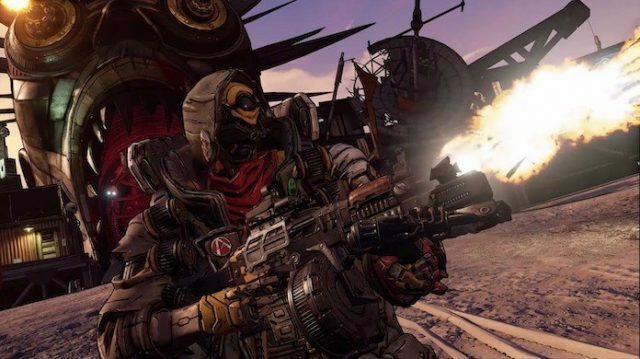 Some may think it looks too much like more of the same Borderlands, but that’s pretty much what any Borderlands fan wants: more of what makes Borderlands so great. It did showcase a little in the way of the game’s world, notwithstanding what we can probably expect on the character front. In that regard we can look forward to four new playable characters, each with similarly diverse characteristics and abilities, such is the Borderlands way. Borderlands games have introduced players to four Vault Hunters with each new iteration, and you’ll have the opportunity to select your desired character from the start, depending on their class and play style, and how it best suits your own approach to the game world and gameplay. There’s been many a leak surrounding Borderlands 3, since long before anything official was announced, but given the leaks are essentially in line with what was revealed in the trailer, and we now have confirmation that these characters exist, we can start looking forward to playing them in the final game. 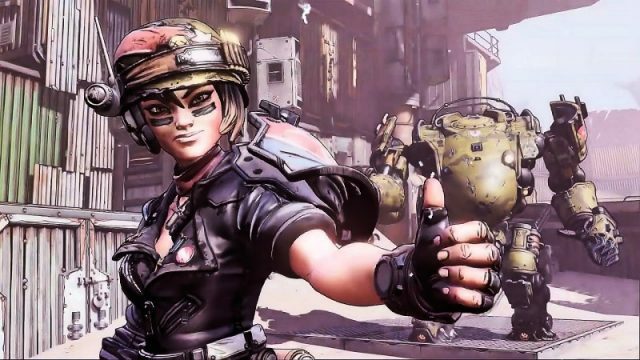 The melee-focused Siren was part of a host of leaks that surfaced a few months ago regarding Borderlands 3, and she stands as perhaps the most intriguing and talked about since the trailer dropped. We know that, going based on the leaks and the consistency of those leaks with what’s shown in the trailer, as well as what was shown in the new reveal trailer, that the name of the Siren in Borderlands 3 is Amara. Amara seems to fall directly inline with your Brick-esque melee character: her ground-based combat and powerful slam-down likely to be a reflection of her dominance in close. This was detailed in the leaks, and appears to be accurate with what was shown in the trailer. 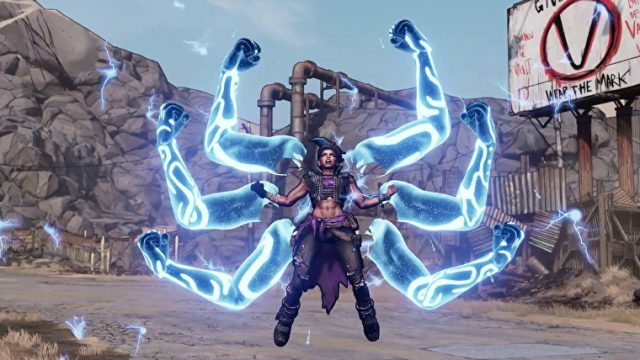 There’s been tidbits floating around regarding Borderlands 3‘s Operative character, who has been named “Zane” in numerous leaks prior to the trailer, and has now been confirmed as such as the new reveal trailer. Zane stands as your definitive stealth option, should that be your ideal approach to combat. This character will ride a mech into battle, and Gearbox has shown her off a few times using Unreal Engine 4 tech. 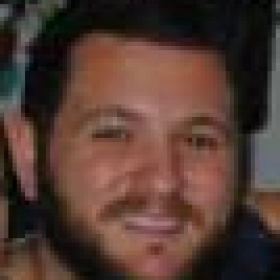 Flak will be our Borderlands 3 Beastmaster, summoning three AI-controlled pets. We’ve seen how crazy people have gone for a walking gun — and Gearbox better come good on its promise of walking guns — and Flak appears most likely to have this as a sidekick.